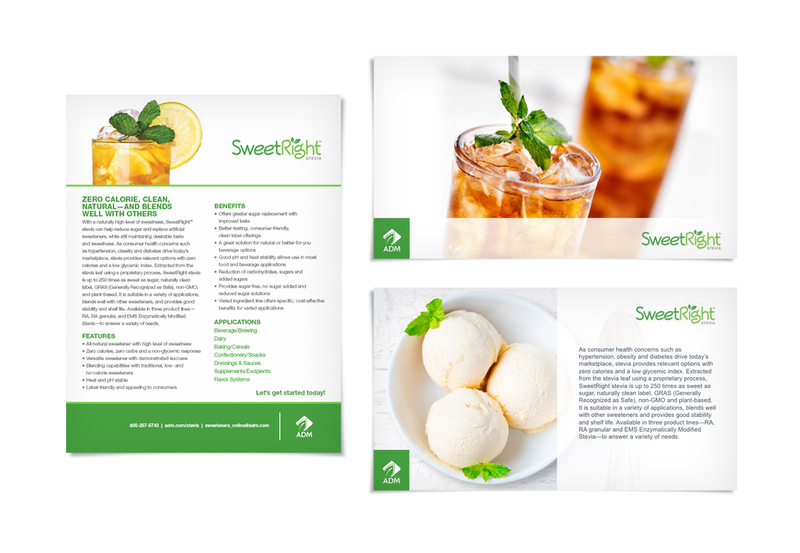 The sweeteners division of Archer Daniels Midland Company (ADM) provides proven sweetener solutions with the sweetener knowledge and formulation expertise to benefit a wide variety of food and drink formulators and manufacturers. 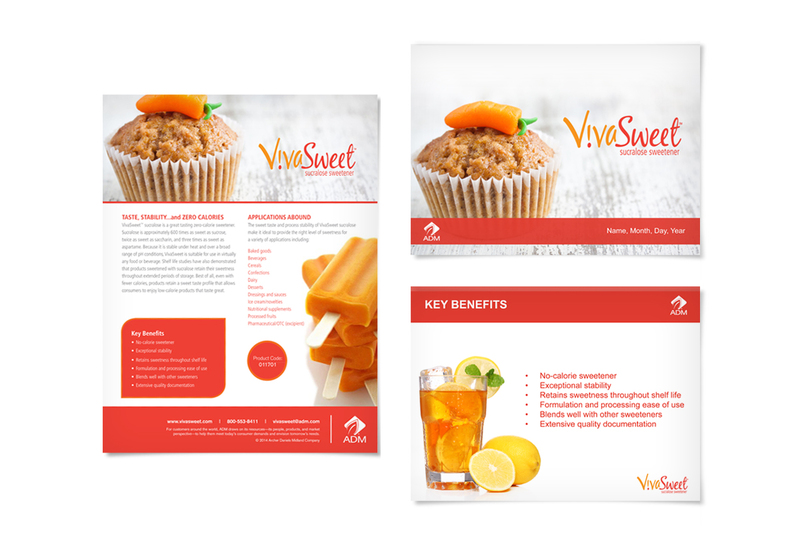 As ADM’s sweetener portfolio has continued to grow, we have been called upon to help ADM tell their sweetener story. 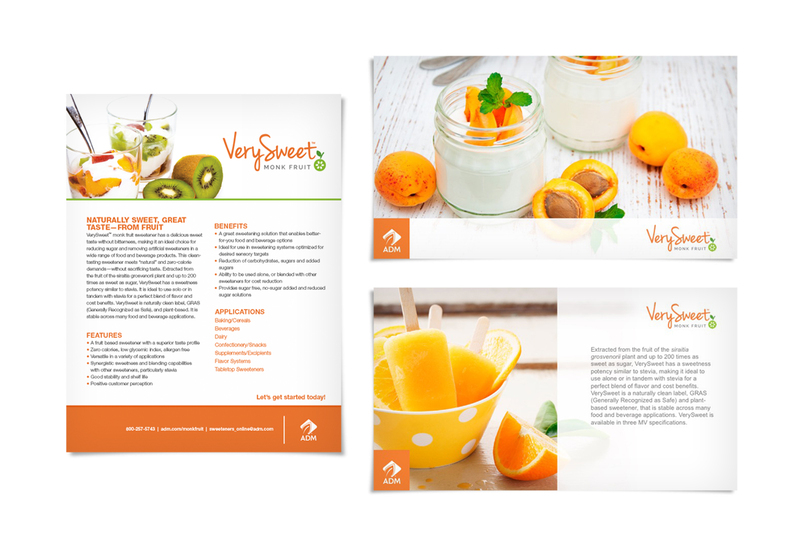 We worked closely together to create key messaging statements, as well as naming concepts and logo treatments for their SweetRIght™ stevia and VerySweet™ monk fruit products. 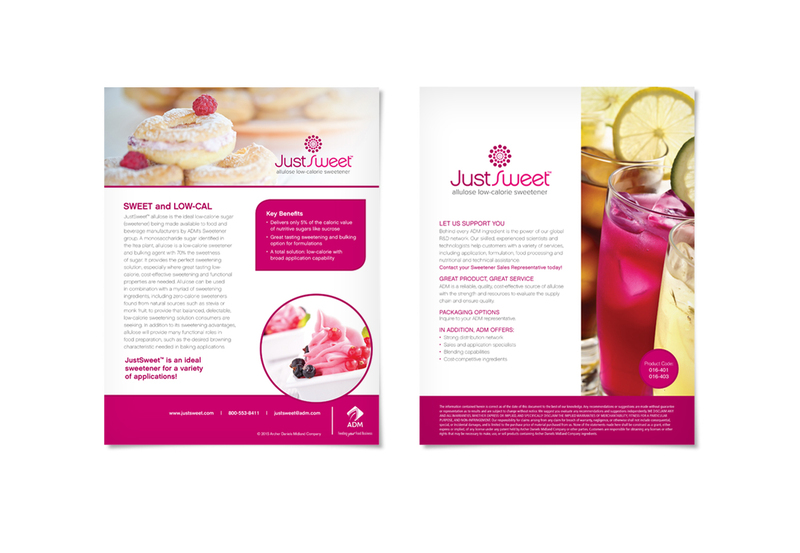 We sprinkled in ads and collateral and stirred up PR and media interviews to help grow their exposure to make their business sweeter than ever.